PURSUINT IN DELIVERING PREMIER DEVELOPMENTS ACROSS FLORIDA FOR OVER 55 YEARS. Oscar Roger founded the Roger Development Group in the 1970’s as a land development company with a vision to increase value of entire neighborhoods with single properties that really stand out. Today, Oscar Roger and the Roger Development Group carry on the rich tradition of excellence and principles set forth more than five decades ago, proudly serving Coral Gables, Miami and many other cities in Florida and playing an integral role in many of the up-and-coming communities of today. 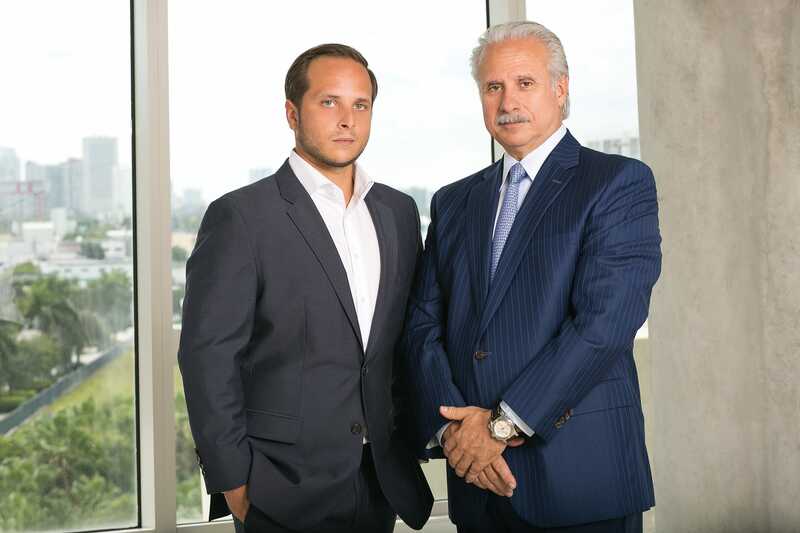 With Oscar Roger, son of Oscar Roger Sr., at the helm since the late 1970’s, and now Oscar Roger jr. joining the company, the Roger Development Group continues to bring new perspective, integrity and innovation to the industry, which helps propel the company to new heights. Roger Development Group, a family-owned Real Estate Development and Management Company that has been proudly serving Florida for over a half century and continues to do so today.